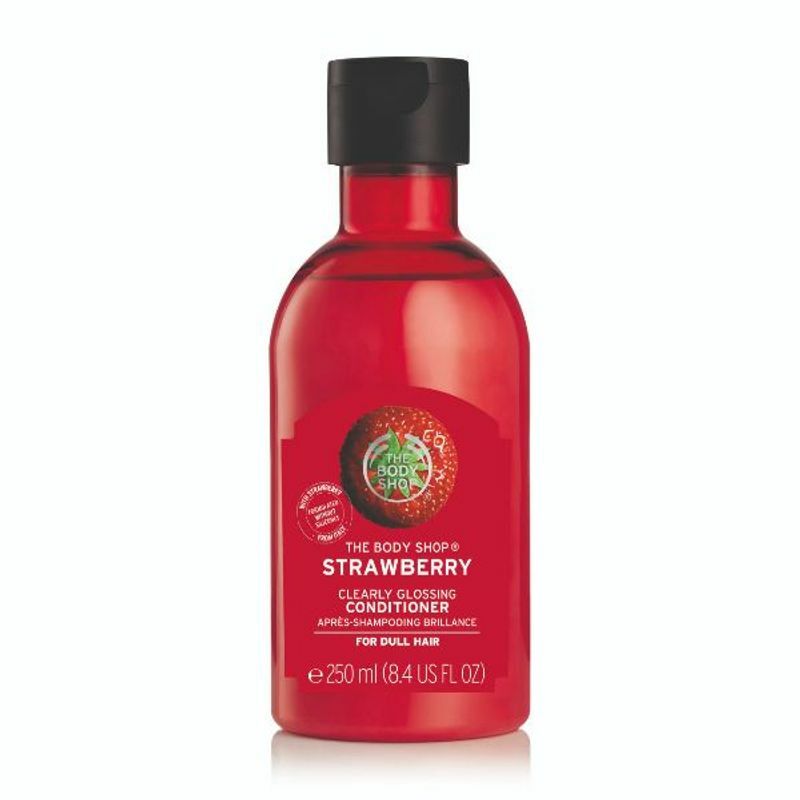 Revive dull hair with The Body Shop Strawberry Clearly Glossing Conditioner. It leaves your locks smoother, shinier and smelling of fresh Italian Strawberries. Formulated without silicones, the 100% vegan formula makes detangling easier for moisturised, delicious-smelling hair. Explore the entire range of Conditioner available on Nykaa. Shop more The Body Shop products here.You can browse through the complete world of The Body Shop Conditioner .